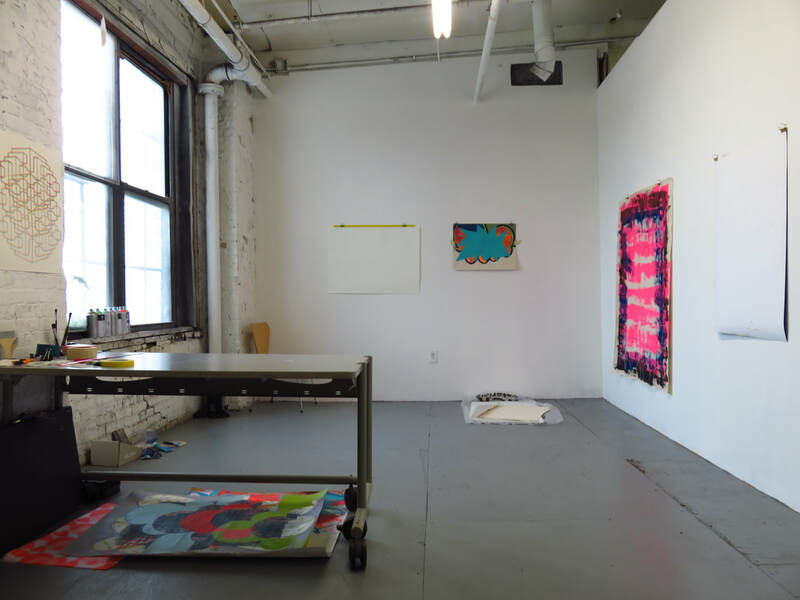 I am currently on residence at the Nars Foundation Studios in brooklyn New York until March. Im delighted to be shortlisted as one of 10 artists for the RHA Hennessy Craig Bienniel Award 2019. 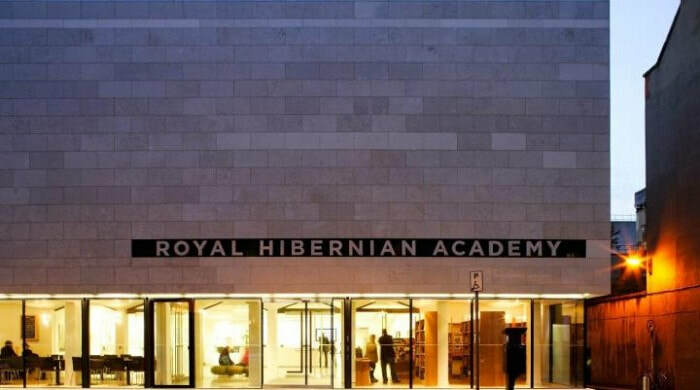 Five artists were chosen at this years Royal Hibernian Academy Annual Exhibition and five will be chosen next year. The 10 artists will then have a group exhibition in The Dr. Tony Ryan gallery of The Royal Hibernian Academy in September 2019 where the winner of the €20,000 bursary will awarded to the winner. THE INTERNATIONAL BIENNIAL OF HUMOUR AND SATIRE IN ART. I was recently accepted to be in the 23rd International Biennial of Humour and Satire in Art which was held in Bulgaria. Not only that but my painting 'C(r)oc' won a Special Prize for Contemporary Art. Absolutely Delirah!